This news was no doubt music to the ears of the series creator Eric Kripke along with writers, producers and studio executives who attended Thursday night’s gala Supernatural premiere party in Los Angeles. Also in attendance were such notable actors from the series as Traci Dinwiddie (psychic Pamela Barnes) and Julie McNiven (the Angel Anna). 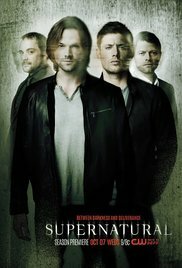 This all came on the heels of one of the biggest combined fan publicity pushes for the long running CW series about two brothers named Dean (Jensen Ackles) and Sam (Jared Padalecki) Winchester who roam the back roads of rural USA in a weapon’s loaded black ‘67 Chevy Impala hunting creatures of a supernatural origin and saving people. 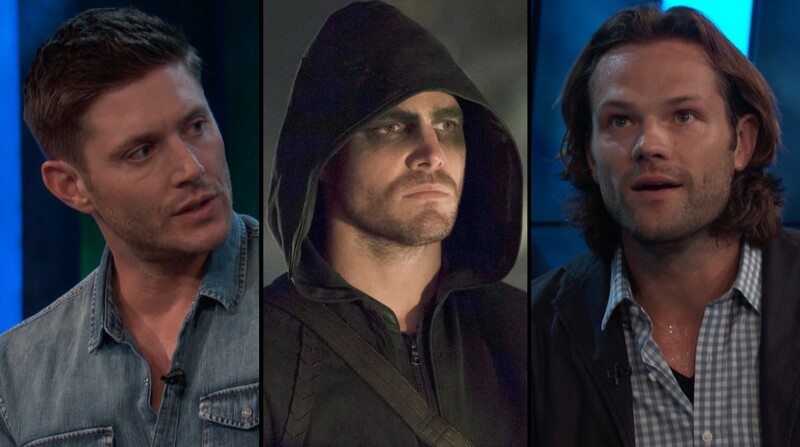 Fans of the quirky series literally took over the twitterverse using hashtags to promote the series with such tags as #inkripkewetrust, #supernaturaliscoming and the controversial #luciferiscoming: which eventually caused an uproar among a religious group led by rapper P. Diddy (who has since been challenged by Supernatural star Misha Collins to a rather strange competition involving eating cupcakes while riding horseback). This massive push by fans to promote the show garnered a lot of buzz and attention among many people who are active on Twitter and no doubt brought more attention to the premiere. It also goes to prove a personal point of my own, which is that scattering things on numerous LJ’s doesn’t have the kind of impact of fan based promotion for the show as it does when fans and viewers come together in one central location, easily accessible by other fans, media and those involved directly with Supernatural. When everyone comes together on one place, it creates a more cohesive force and gets more voices of support heard.